We have used all of the 10 locations that are available in Infusion, is is possible to have more? 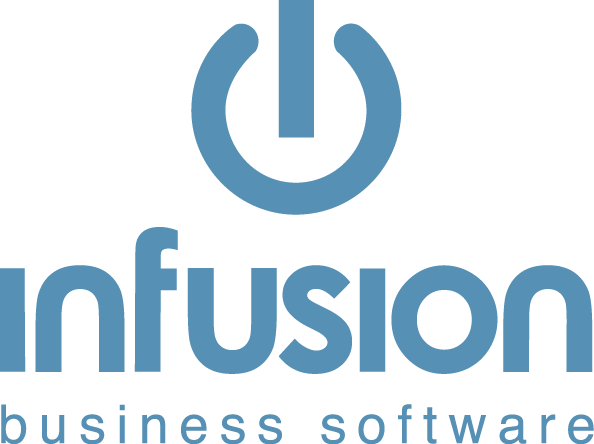 Infusion supports up to 98 locations, but if you wish to activate any over and above the standard ten you will require assistance from Infusion Support or you Certified Partner. How Do I Refund A Job Deposit?